Are you looking for the best spoken English institute in Chennai? Come and learn with Aorta, the best Spoken English Institute in Chennai offering the best environment to learn, speak and get the fluency of English just right. Aorta offers the best Spoken English classes in Chennai that aims to develop the person’s ability to write and speak English efficiently. Our primary focus towards our students would be to help them speak English and develop in very important areas like Fluency, body language, public speaking, developing positive attitude and building interview cracking skills. Being one of the best providers of spoken English classes in Chennai, our team at Aorta has developed the best study materials to help you be a fluent English speaker. Who can take up Spoken English classes? Candidates who aim to perform better during job interviews. At Aorta, we have categorised the course of study into three different levels. We have designed promising course content for fluency in situational and conversational English. 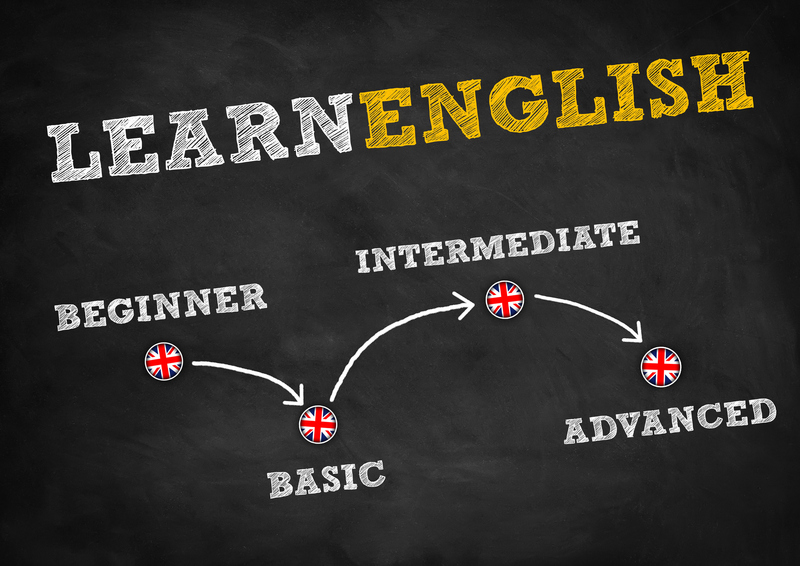 From fundamental to advanced spoken English course, we provide classes that are very easily understandable. Telephonic conversations with clients, customers, communication at office and with superiors. Formatting a personal job resume. Frequently asked questions and answers during job interviews. Tests of Vocabulary, Grammar and fluency of English are taken and reviewed every week.